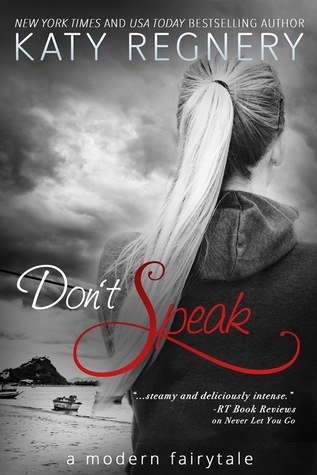 Don’t Speak Book Blitz, Excerpt, and Giveaway! 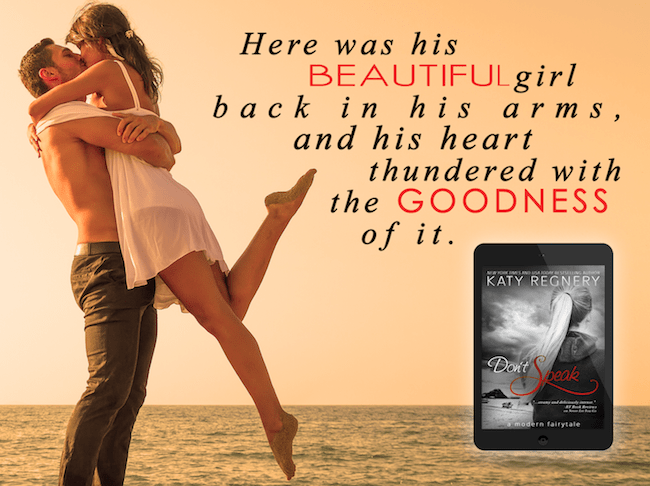 Scarred Book Blitz, Excerpt, and Giveaway! 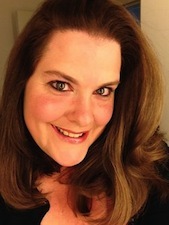 Life Is But A Nightmare Book Blitz, Excerpt, and Giveaway!